Fred Newman is there to help you find your ideal home in Alabama . 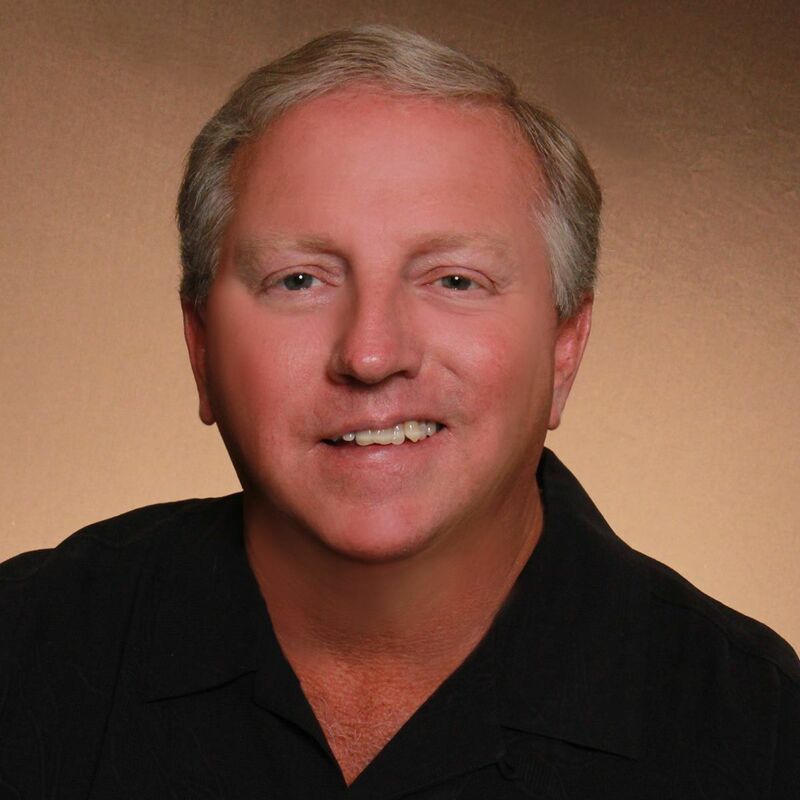 Fred Newman is a real estate agent in Orange Beach, , Alabama . Fred Newman's main goal is to assist sellers and buyers in marketing and purchasing property for the right price under the best terms!